The German Pirates are coming! GERMAN SCHOOL campus Newport Beach will send out the German pirates to look out for the “Pflaumenkuchen” and this during Plum Festival. You will listen to the story of the German pirate Klaus Störtebecker, who roamed the North Sea and the Baltic Ocean. You go on a treasure hunt where you find playful gold coins and jewels. 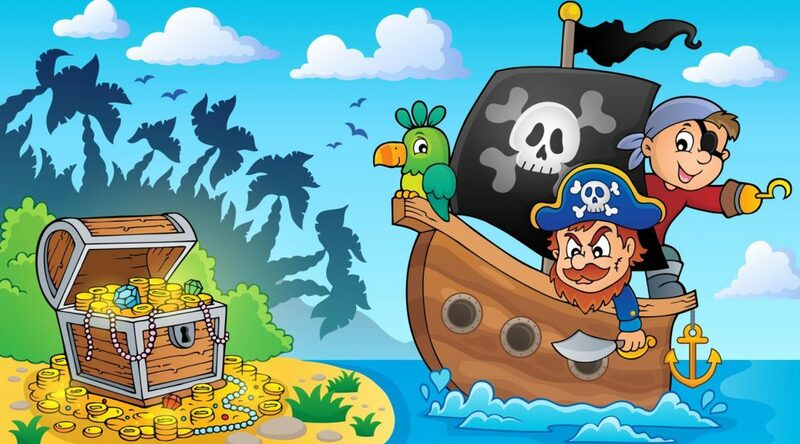 You row a pirate ship and music games will keep you on the feet’s. LIVE MUSIC, Dachshund Races, Food and drink, Bouncy house, face painting. A Great Family Event for all ages.